START YOUR CASH CLUB TODAY! Who can start a CASH CLUB? Commercial Fitness Centers: In 2007 there were 10,000 health clubs in the US and 17% of the population joined a club. In 2017 there are 40,000 health clubs in the US and 17% of the population joined a health club. The pie has gotten smaller and smaller so RETENTION has become more important than ever. IHRSA research indicates that is cost roughly 300.00 to attain a new member while it costs virtually nothing to retain one. The CASH CLUB will retain members at a without point redeeming or hoops to jump through at the most affordable price in the industry. Corporate Fitness: Employee Wellness is vital in today’s workplace as companies have realized how a healthy workforce creates a healthy bottom line. The question has always been to you encourage it with a carrot or a stick? The carrot is always preferred but many businesses simply cannot afford to subsidize their workforce’s fitness membership fees or provide meaningful incentives that encourage the employee to do it for themselves. By creating a CASH CLUB a business can subsidize healthy behavior initiatives simply by allowing access into the program. Then the CASH CLUB uses the employees purchasing habits to create real cash incentives that can be used for anything they chose. The company can then create challenges and additional incentives such as a match in exchange for healthy choices. This is by far and away the most economical wellness incentive plan a company can choose. Life is expensive, and you have made the decision to partner with us to maintain the quality of yours. We know you have other choices, and we value your business. We have partnered with ShoppingBoss to provide you the opportunity to earn some real cash when doing your everyday shopping. 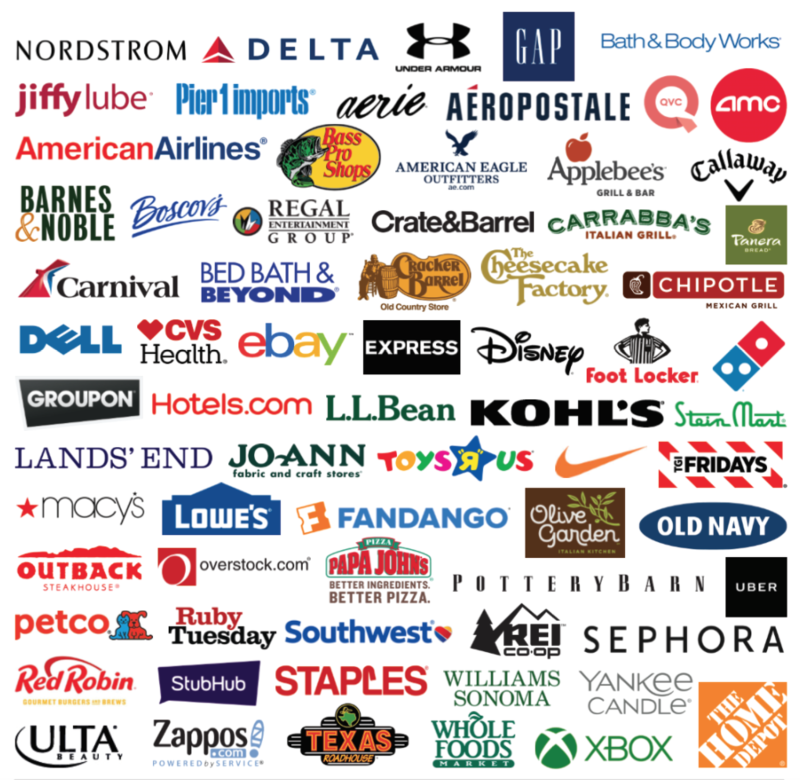 Courtesy of Facts Fitness, you now have the ability to earn up to 9% cash back when making purchases at over 250 national retailers, restaurants and travel brands. This cash back is yours to keep! 4. Download the ShoppingBoss App and start shopping!